In the fourth installment (second to be published in America) of Jo Nesbo’s Harry Hole series, Harry finds himself framed for murder. His ex-girlfriend Anna is found dead in her apartment and Harry was the last one known to be there, but he can’t remember that night because he’s lapsed into his alcoholic tendencies and blacked out. Now Harry must avoid suspicion from his colleagues while tracking down what really happened to Anna and dealing with the mysterious person who keeps emailing him about that night. On top of it all, Harry is investigating a murderous bank robber. Despite not being connected, both cases are thematically linked, as Harry later learns in his attempts to unravel the culprits. 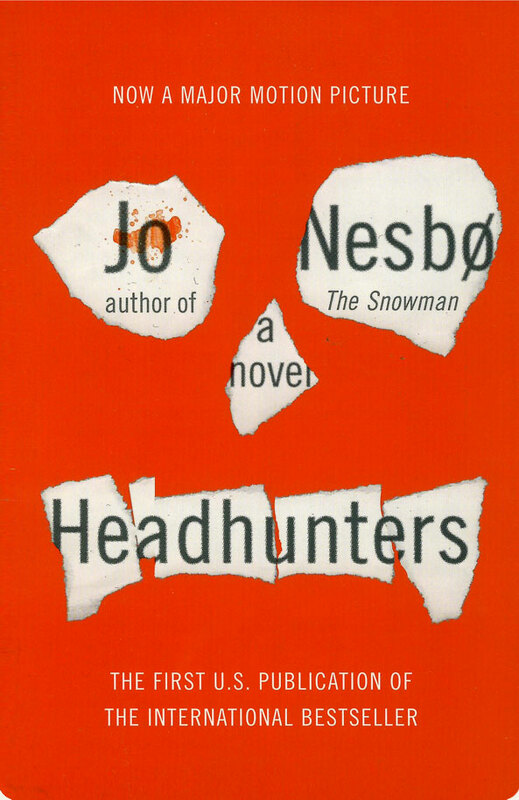 I’ve already praised Nesbo’s crime writing skills (see: Headhunters), and Nemesis just continues to prove it. In this tightly-written thriller, Nesbo delves into psychological behaviors, showing how motives for crimes are not as cut and dry as they may appear. Harry must constantly think outside the box if he hopes to uncover the various conspiracies afoot. One of the biggest conspiracies, concerning the series baddy Tom Waaler, continues to develop from the previous novel Redbreast (I can’t wait to see where this storyline goes in the next book). If there’s one thing that is immensely frustrating about Nesbo’s writing, it is that he’ll show characters coming to important revelations only to cut away from the scene before we as a reader can either see or comprehend what they’ve discovered. Of course, this tactic merely serves to build suspense and also to make the reader think. So many American crime thrillers spell things out too easily, while some of the more pretentious ones are too oblique. Hence why Nordic and Swedish crime fiction proves to be so entertaining and fascinating to American readers. Plus, Nesbo easily incorporates American pop culture references into his writing like mentioning The Godfather, David Hasselhoff, and Prince (and using those allusions to advance the story). Next time you’re looking for an excellent crime fiction series to read, dig into the Harry Hole series (start with Redbreast if you’re a completist, or else go straight for his newest novel Phantom). 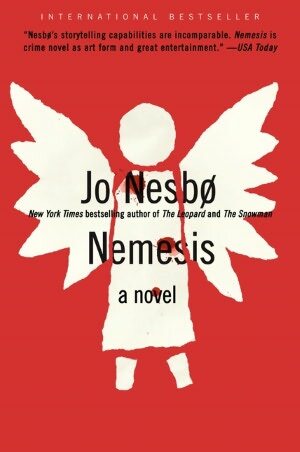 When it comes to Jo Nesbo, you won’t be disappointed.